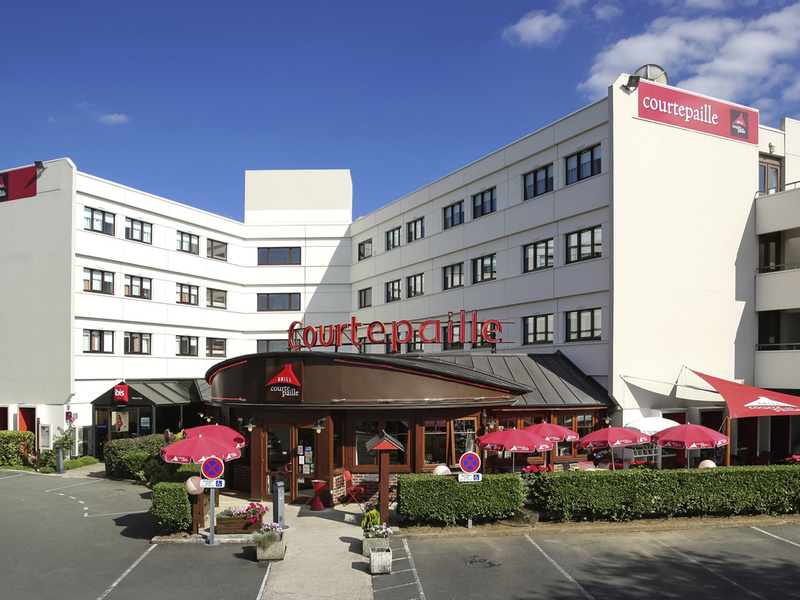 The ibis Poitiers Sud hotel is located 5 min from the centre of Poitiers, 12 min from the Futuroscope theme park and 5 km from the airport. 81 air-conditioned rooms are available for booking. The hotel has a restaurant, a bar serving light meals and snack s 24/24, free private outdoor parking, and also 3 meeting rooms (up to 50 persons) for organising your seminars and conferences. Guests on a business trip will appreciate the WIFI wireless Internet access. 5 min by car from the city center and railroad station. 8 min from Futuroscope, easy access.